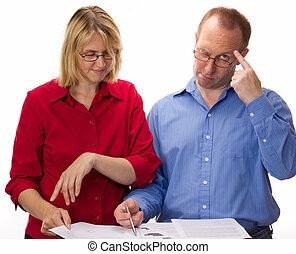 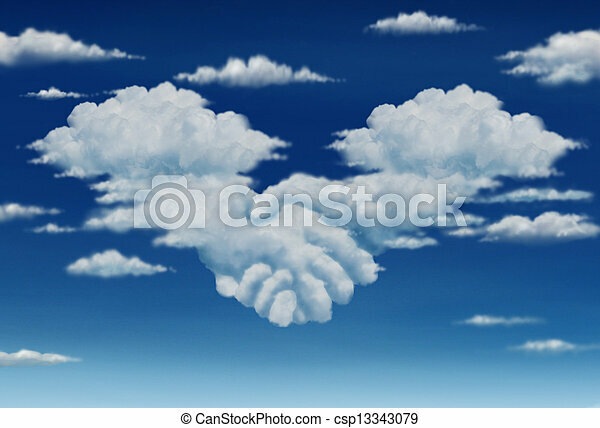 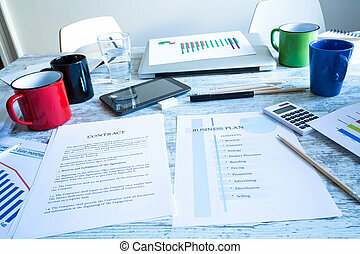 Contract agreement vision in a meeting of a group of two cumulus clouds on a blue sky shaped as hands of business people coming together to form a strong collaboration for the future. 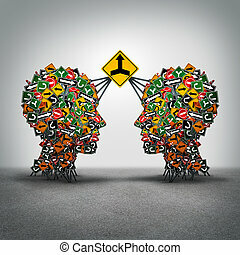 Agreement business concept as two groups og traffic signs shaped as a human head connected together by a big signage with a merger arrow icon as a metyaphor for making a deal with collaboration. 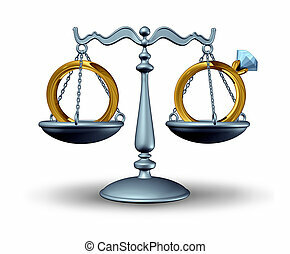 Prenuptial agreement and divorce law concept as a justice scale with wedding rings as a symbol of a relationship contract before a marriage or civil union or getting divorced. 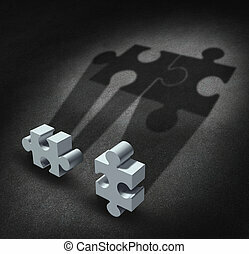 Partnership vision business concept as two jigsaw puzzle pieces casting shadows that bring the symbols together as a team united as a financial metaphor for partner agreement and working together in the future for success. 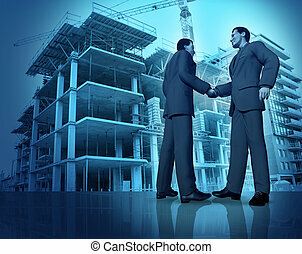 Construction agreement with two business people shaking hands at a commercial realestate construction site as a concept of investing in new development for financial success. 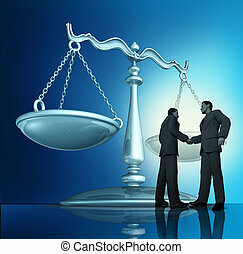 Agreement plan and business deal with a business group of two businessmen climbing ladders working together in partnership to shape clouds in the sky as a symbolic handshake. 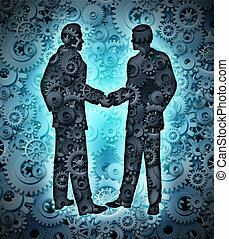 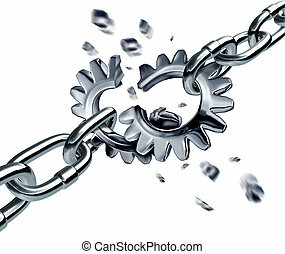 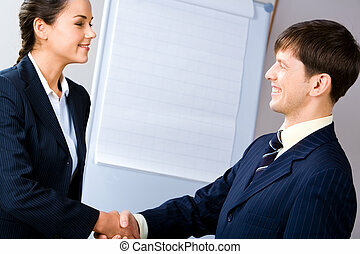 Industry agreement with two business men shaking hands on a background of a group of three dimensional gears and cogs working together in partnership for a strong cooperation. 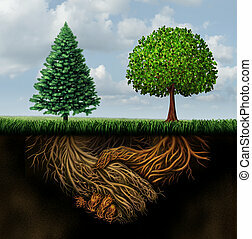 Global agreement shaking hands concept as two different trees from diverse regions showing underground roots coming together in a handshake as a symbol for international cooperation and making a deal. 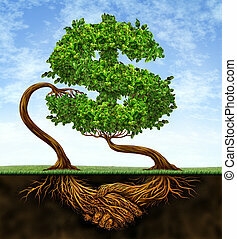 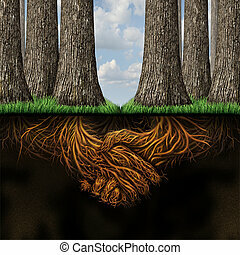 Team agreement business partners concept as two groups of trees coming together in friendship and cooperation for mutual growth success as deep underground roots shaped as businesspeople shaking hands. 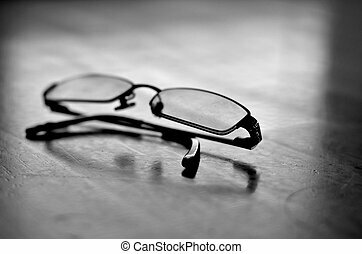 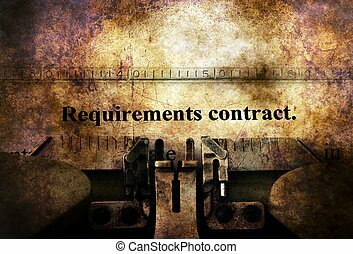 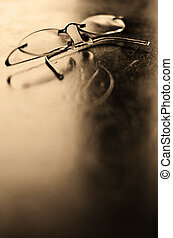 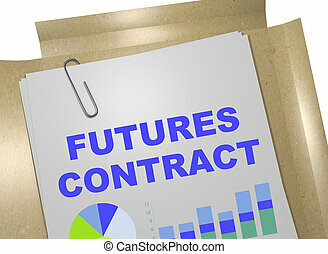 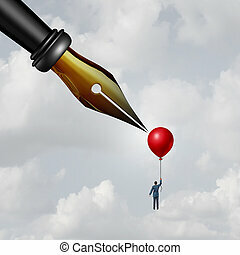 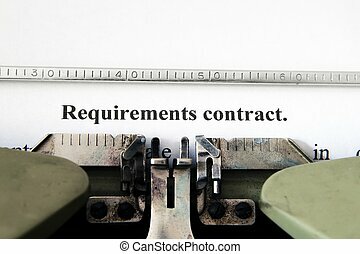 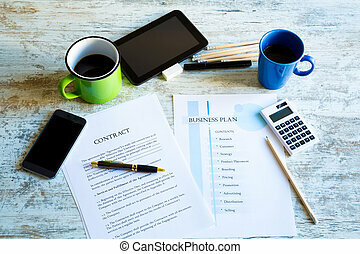 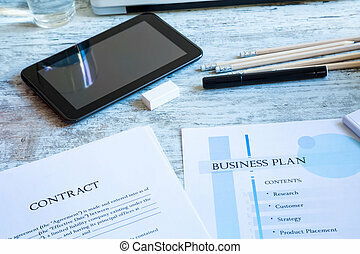 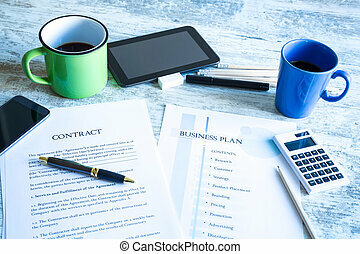 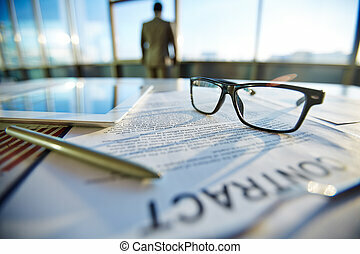 Contract danger and unfair terms and conditions or anonymous source reporting as a businessman holding a balloon with a sharp pen nib piercing the object with 3D illustration elements. 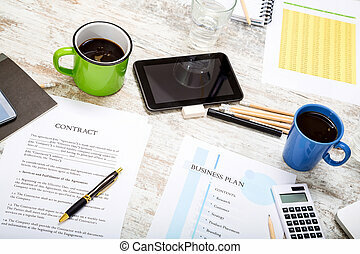 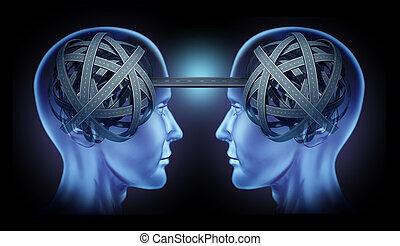 Clear vision cooperation with two businessmen heads with tangled roads and highways facing each other and connected by one street as an icon of business unity. 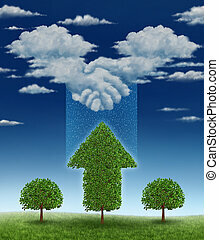 Agreement for growth business concept with a group of clouds coming together shaped as a handshake between businessmen that is raining rain drops on a growing tree that has an upward arrow shape. 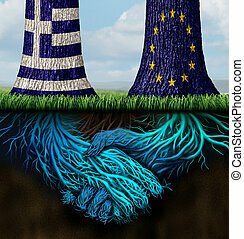 Greek europe agreement for a bailout and Greece Europe success concept as two trees with inderground roots shaped as shaking hands with the European union and Greek flag as a symbol for an economic accord and compromise.